Russell is the Course Coordinator for Advertising at the Department of Design and Media of the Nanyang Academy of Fine Arts (NAFA). He specializes in Advertising, Social Media, Marketing and Promotion. Prior to joining NAFA, Russell was an incumbent at the LASALLE-SIA College of the Arts and had worked with various advertising agencies. 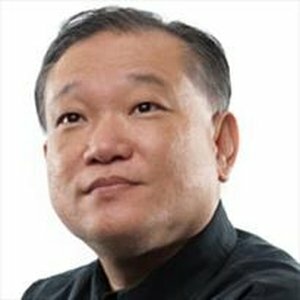 His experience also includes serving as a panel judge for the SPH Annual Chinese Print & Design Competition since 1998 and sitting in as Education Council member for Association of Accredited Advertising Agent Singapore (4As).